This entry was posted in Community Notices, General, Recent Happenings, Services, Sport, Recreation & Leisure. 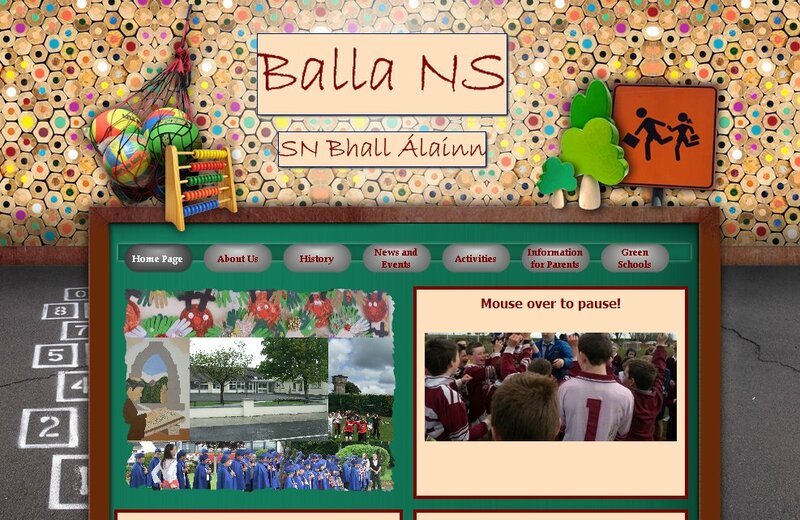 Visit the website of Balla National School. You will get a flavour of the daily school life of some of the youngest members of our community! Click on the title to see more! This entry was posted in Community Notices, Education, Services and tagged children, education, learning, school, sport.